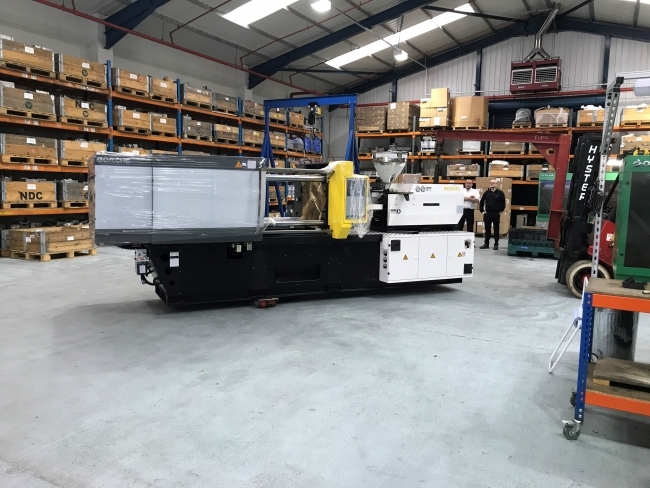 As part of their ongoing investment and expansion plans the company have purchased a 200-tonne and a 320-tonne Borche injection moulding machine to add to their already impressive suite of machinery in their West Midlands based facility. The investment in new machinery will increase the capacity and productivity in their injection moulding facility. 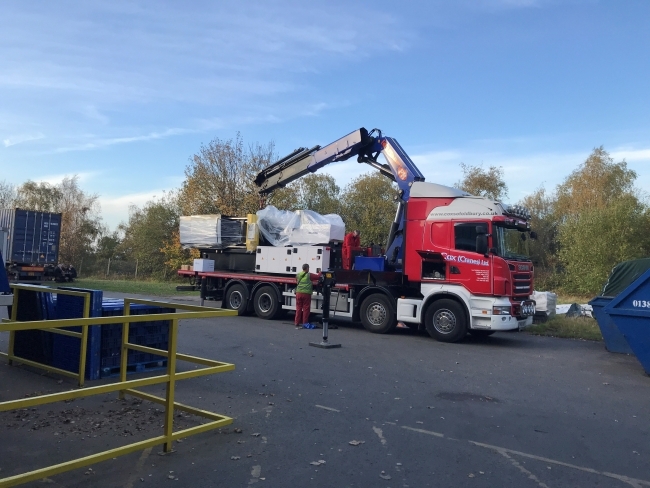 Over the last five years RP Technologies have continued to grow and invest in new machinery to keep up with the increasing demand from both new and existing customers. This is the company’s second investment of the year, in earlier months they purchased a 120-tonne injection moulding machine and an additional Hurco CNC machining centre, alongside opening a Sales Office in Germany. The firm are an award-winning manufacturer of injection moulded prototype and low volume production components. Focused on the fast turnaround of complex aluminium prototype tooling and plastic injection moulded components from their UK based manufacturing facilities in the West Midlands. RP are unique in this sector as they offer they have a without limits approach when it comes to offering solutions to their customers. Their ‘without limits’ philosophy means they’ll offer a solution to meet your needs no matter how complex the component design or process. RP manufacture what you’ve designed, no changes just a simple solution. From purpose designed premises in Kingswinford, RP work to ISO 9001:2008 and offer a proactive service to a global market with customers across the UK, Europe and the Far East. Their simple ethos of “partners not suppliers”, paired with ongoing investment in the latest technology and the knowledge, experience and skillset of their employees ensures a first rate reputation for quality at a competitive price. Their customer base spans a variety of industries with 50% currently within the Automotive trade, the rest are a mixture of medical, aerospace, electronics, marine, rail, consumer good and MOD. RP Technologies are also forecasting further investment later this year when they plan to purchase additional CNC machining centres. They also have plans to employee additional engineering and manufacturing staff within the company.